Classes resumed across the country on September first, but since the start of this week, students at Faith Nazarene Primary School in San Ignacio, Cayo have been told not to report to classes. 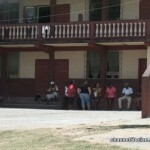 On Monday, when the students reported to school, the teachers kept the classrooms locked. Along with parents, they are demanding the removal of the principal, Policarpia Pech, due to the alleged mismanagement of the school affairs. News Five’s Isani Cayetano reports. 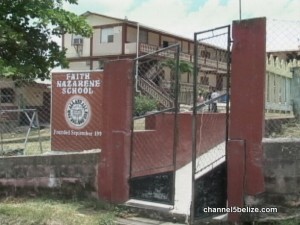 For a second day since the start of the week, students have stayed away from classes at Faith Nazarene Primary School in San Ignacio. 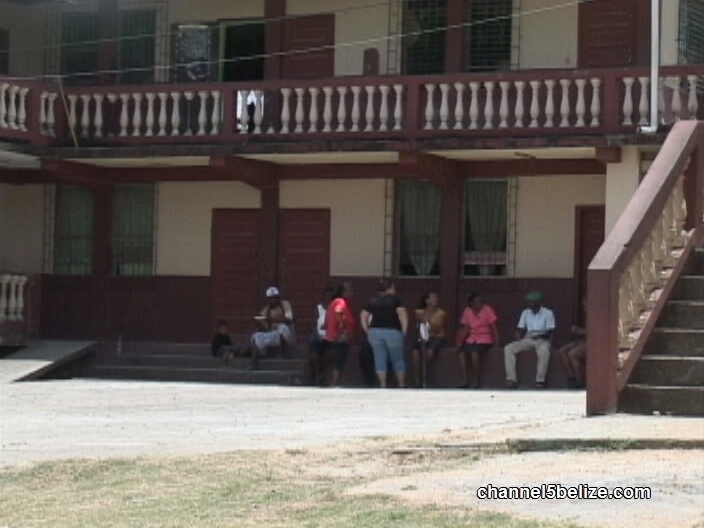 Their absence is the result of an ongoing dispute where both parents and teachers are demanding the immediate removal of Policarpia Pech as principal. Parents and teachers are alleging a number of infractions on the principal’s part, including misappropriation of funds. While General Manager Raymond Shepherd decline comment today, Fernando Cruz, whose child is enrolled here, says information has not been as forthcoming. Teachers at Faith Nazarene say they will remain on strike until the situation is resolved. 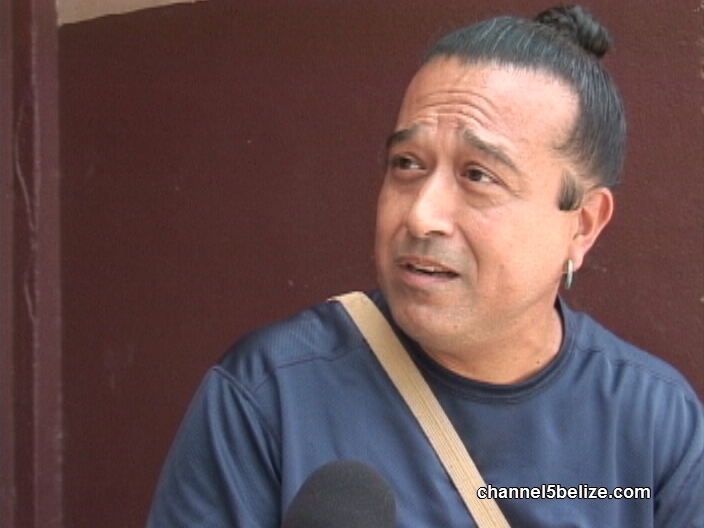 News Five understands that initially Principal Pech was placed on long leave but since the prolonged absence doesn’t speak to her removal from the school, teachers have rescinded on that agreement. Reporting for News Five, I am Isani Cayetano.